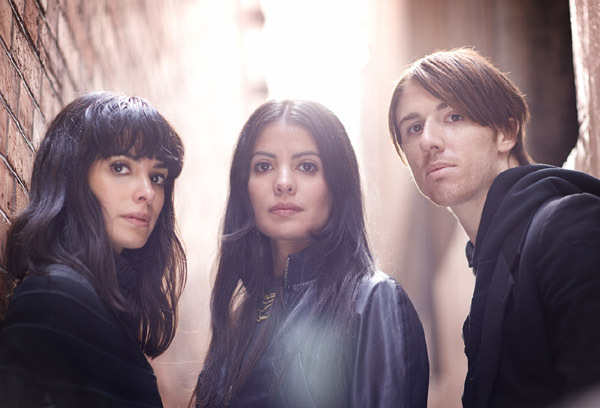 Brooklyn's School Of Seven Bells have really made an impact with their new album Ghostory (review). This may be the last chance to see them in a venue this small. British space rockers Spiritualized return to Toronto to play to what should be, if their last show here was any indication, an extremely devoted audience.